Whether you fly for business or pleasure, you spend a lot of time in your private aircraft, so why not make sure it’s as comfortable and appealing as possible? 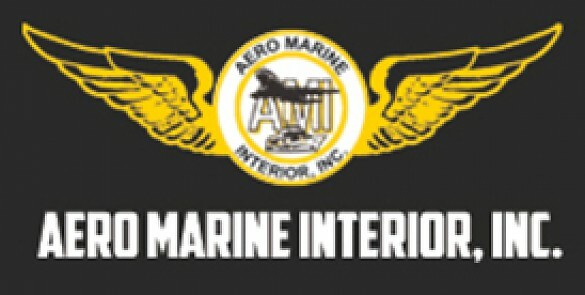 With more than 18 years of experience in the industry, no one knows more about custom aircraft interiors than Aero Marine Interior, Inc.
We specialize in comprehensive services for aircraft, with custom interiors that provide comfort and class to your specifications. When you choose Aero Marine Interior, Inc. to provide a custom interior for your aircraft, you can be certain that you’ll receive a cabin you’ll be happy to spend time in, no matter why you fly.